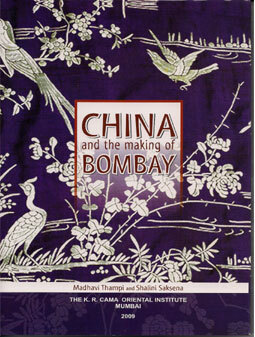 A painstakingly researched book, China and the making of Bombay is a seminal work that focuses on the largely neglected link between the China trade and the growth of Bombay. Today, when commercial and other links between India and China are rapidly developing, this subject would undoubtedly be of great interest to many readers. Many of the individuals and families who played a leading role in Bombay’s economic and civic life in the nineteenth century owed their fortunes to the China trade. China was the major market for raw cotton and opium exported through the port of Bombay, and this trade was also the springboard for the growth of its dockyards and the textile industry. It also left its imprint on artistic and cultural tastes and traditions in this part of India. Dr. Madhavi Thampi teaches Chinese history at the Department of East Asian Studies, University of Delhi. She is the author of the book Indians in China, 1800 – 1949 and co-author, with Brij Tankha, ofNarratives of Asia from India, Japan and China. 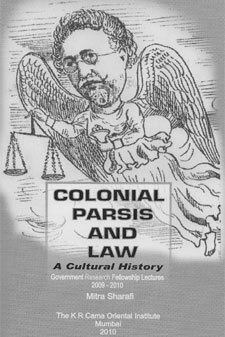 She has also edited the book India and China in the Colonial World. 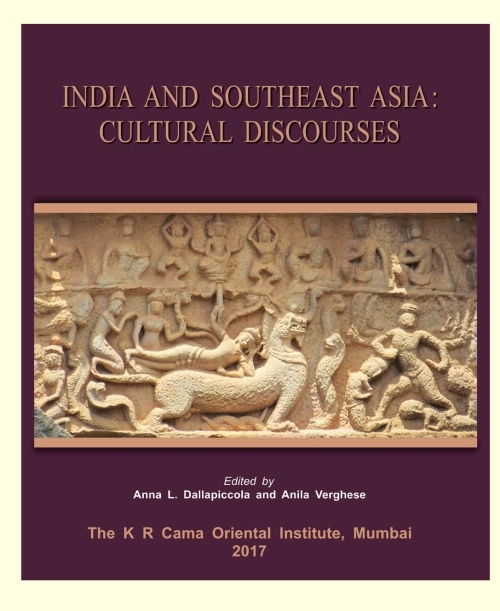 Dr. Thampi is an honorary fellow at the Institute of Chinese Studies, New Delhi. Her research interests include Intra-Asian trade and cultural interaction, Indo-China relations, the social history of the South China Coast and the historiography of modern China. Dr. Shalini Saksena taught history for more than thirty years at the Smt. Chandibai Himathmul Mansukhani College, Ulhasnagar. She has specialised in Chinese Studies and acquired her research degrees from the Department of Chinese and Japanese Studies (Now the Department of East Asian Studies), University of Delhi. She has guided several students for their Ph.D. degrees. Her areas of academic interest are Modern Indian and Modern Chinese History. She is the author of the book India, China and the Revolution. She has been an adjunct faculty at the Department of History, University of Bombay. 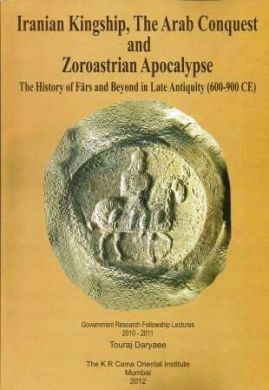 This book is priced at US$60.00, inclusive of air-mail postage, packing, handling and bank charges.